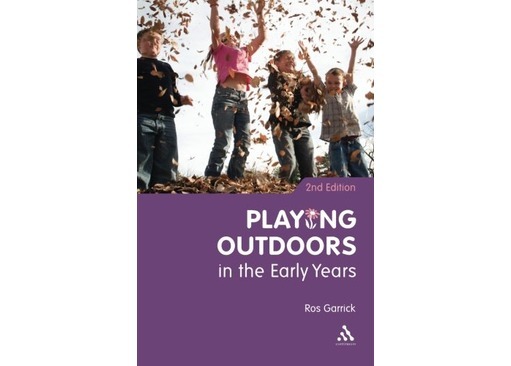 Playing outdoors in the Early Years is a fantastic read for anyone who enjoys outdoor education or teaches forest schools professionally. "A recent report has found that young children are not receiving the play-based education they are supposed to because of pressure on practitioners to prepare for more formal learning in later years. 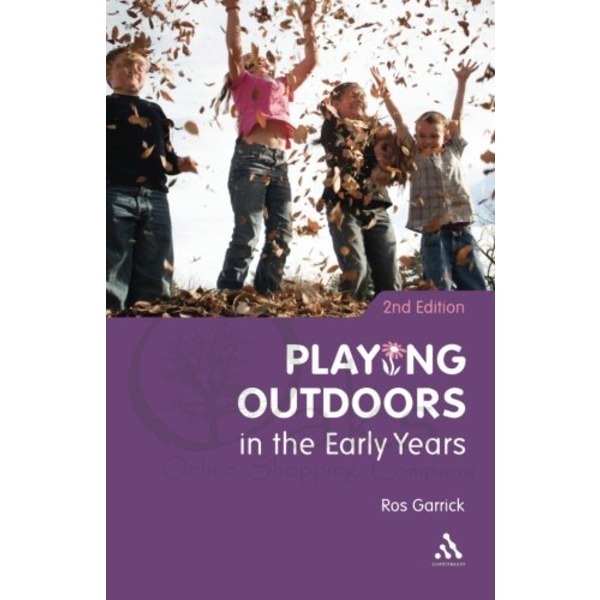 In this engaging and stimulating guide, Ros Garrick considers every aspect of outdoor play - from its rationale in early childhood education, to incorporating it successfully into the curriculum and assessing its wider implications for teaching and learning. 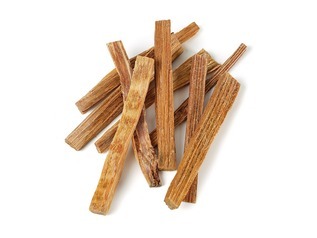 This new edition has been brought up-to-date with recent national and international research, the Every Child Matters Agenda and the Early Years Foundation Stage guidance. New case studies and examples of international practice are included, as well as a fully updated list of useful organizations and agencies."